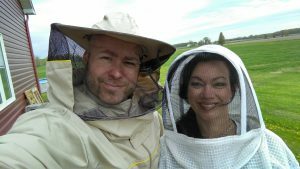 The Beckwitch is a small family farm and apiary. 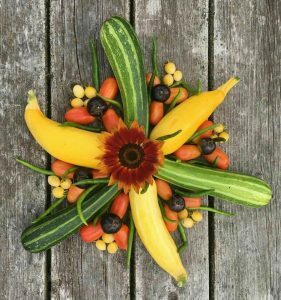 Their love for all things that grow enures that they just don’t stop to smell the roses – they eat them too! 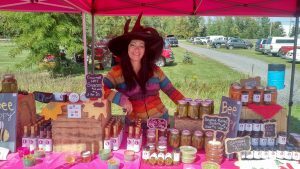 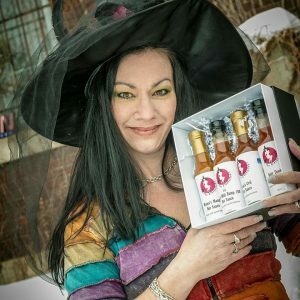 The Beckwitch is well known for their unusual and heirloom preserves – flower jellies, famous crunchy dill pickles, honey, wild foraged nut free pestos, gourmet hot sauces, yogurt soaps, infused sea salts and eating weeds, LOTS of weeds! 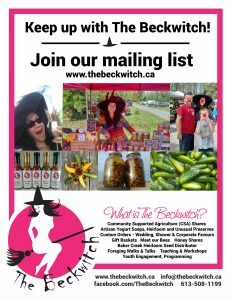 The Beckwitch chooses seeds for the fullest flavour, for uniqueness and their gardens are tended to by hand. 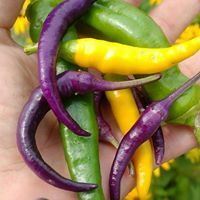 They have white and purple asparagus, ‘magic beans’, tomatoes in every colour of the rainbow, and super hot peppers. 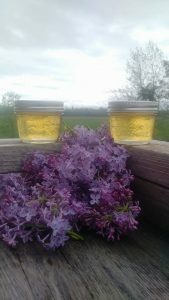 They grow many of the common staples in addition to produce that is very rare. 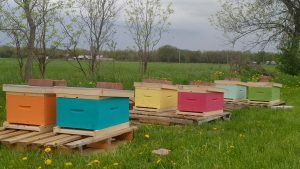 In fact, you may have to ask “what is that?” and then “can you eat that?” ….probably followed by “you first” Most of their plants have a unique history that they’d be happy to tell you about as well.